This ebook is a fantastic resource for any event manger, new or established within the industry. If you are looking to see the world through the eyes of a futurist download the e-book below. 01 Networking is not enough. Your attendees want to make strong connections and build lasting relationships. 02 Their thinking starts before they arrive. Help delegates with better preparation so they make the most of the conference. 03 They are not just attendees sitting silently and listening. They want to be active participants in co-creating the conference. 04 They don’t come to the conference for more information. They want actionable insights that make a lasting difference. 05 They don’t want you to work at keeping them entertained and engaged. They want a conference that flows effortlessly. Unless they are transformational tools that enhance their experience. 07 They want to take their corridor conversations inside. The active participation is key, they need to take part in 'in-session' collaboration. 08 There are other places where they can learn new skills. They want the conference to shift thinking instead. 09 A conference isn't a one-off event. It can now be an integrated part of their entire journey. 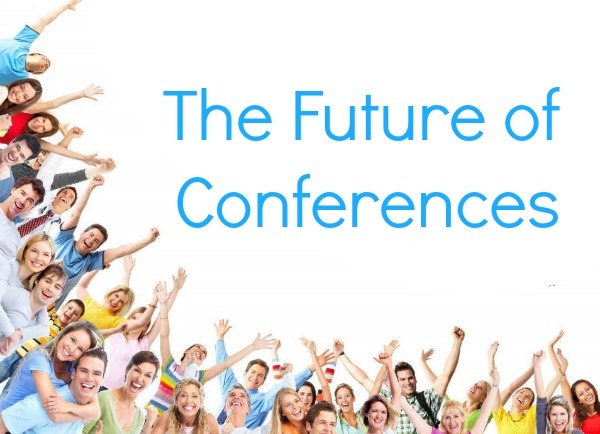 10 Online events aren’t the enemy of in-person conferences. They can enhance and extend the overall experience. In order to assist you in recommending conference speakers, corporate trainers and entertainment for your events, send us an email at team@greatexpectation.com.au or phone us on 1300 55 64 69 or 07 3844 2277. You can also visit our Contact page to fill up the form.